Dozens of articles and blogs have been written about the potentially damaging impacts of ‘gamification’ - the sophisticated psychology and neurochemistry used to determine what motivates video game players and keeps them coming back for more. According to the Entertainment Software Association, 51 percent of American households own at least one game console and nearly 56 percent of the U.S. population were playing mobile games. Since the creation of video games and mobile gaming, an underlying concern has existed among parents and educators that kids are so immersed in games that game mechanics— adventures, avatars, points, badges, virtual currency, and so on—are almost more compelling to them than ordinary life. But what if gamification could be used for good? For the betterment of our health, our relationships and the planet? Many people confuse games and gamification, but they are two very different things, says Brian Burke, research vice president at Gartner and author of Gamify. The primary model of games is to entertain. Gamification seeks to motivate people to change behaviors, develop new skills or engage in innovation, he says. "Gamification is not a magic elixir," says Burke. "It can only be successful in helping people to achieve their own goals, and when individual goals are aligned with organizational goals, everyone wins." Michael Fergusson, CEO of Ayogo (a mobile innovation and persuasive design company which applies theories of gamification to health-related apps and platforms to increase user engagement) says it’s logical to imagine that gamification is the process of adding fun and entertainment to serious topics or activities but although it's somewhat counterintuitive, it is the opposite that is true. Games work because they allow us to express instinctive survival behavior in a context where the stakes are low. It is this lowering of the stakes that allows it to be satisfying, even when we are not successful. Take hide and seek for example: it is exactly the same activity as hiding from a dangerous predator. What makes it fun is that your friends won't eat you when they find you. 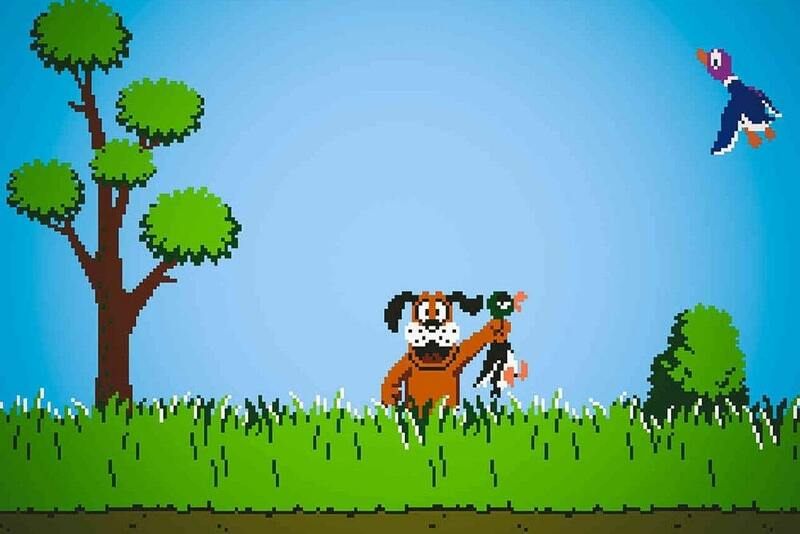 So the point of gamification is not to lower the stakes, the point is to allow you to express those behaviors that you find satisfying in a context where the stakes are less than survival. 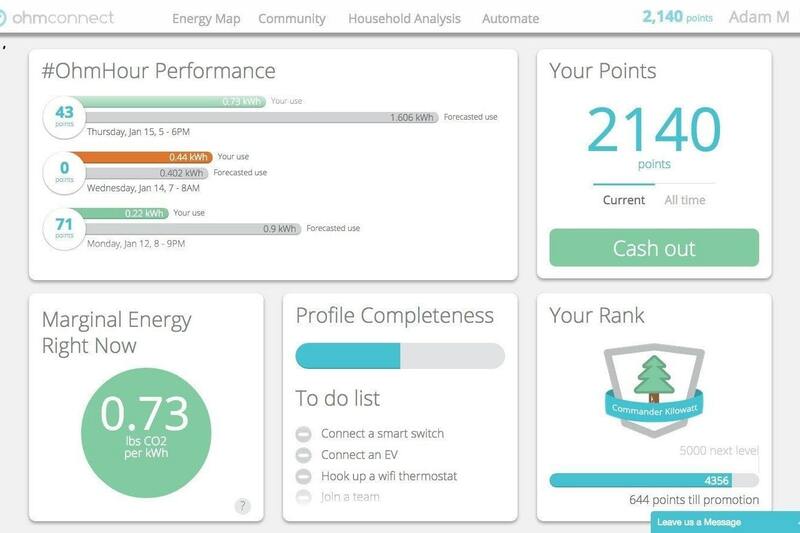 Scott Matt, Community Manager at the energy-sharing cashback platform OhmConnect, thinks the makings of a ‘gamification for environmental good’ movement are already in place, and he’s starting to experience it firsthand. OhmConnect is an energy-sharing cashback platform that makes it easy for anyone to make money, simply by using less energy in their home once per week. A report by the American Council for an Energy Efficient Economy has shown that gamification for social good is not an entirely new phenomenon, but that in recent years we’ve seen a serious uptick in games created to help people become more fit, lose weight, stop smoking, report pain when being treated in the hospital, work safely, improve their credit, plan their retirement, give to charity, and fight world hunger. And according to Fergusson, most successful companies and organizations are already employing the core tenets of gamification, unbeknownst to their customers, supporters and advocates. Since joining as an OhmConnect platform user and staff member in the summer of 2017, Scott says he’s increased the amount of ‘unplugged’ time he spends with his wife and child, he has reduced his monthly energy bills and has turned his OhmConnect rewards into cash. 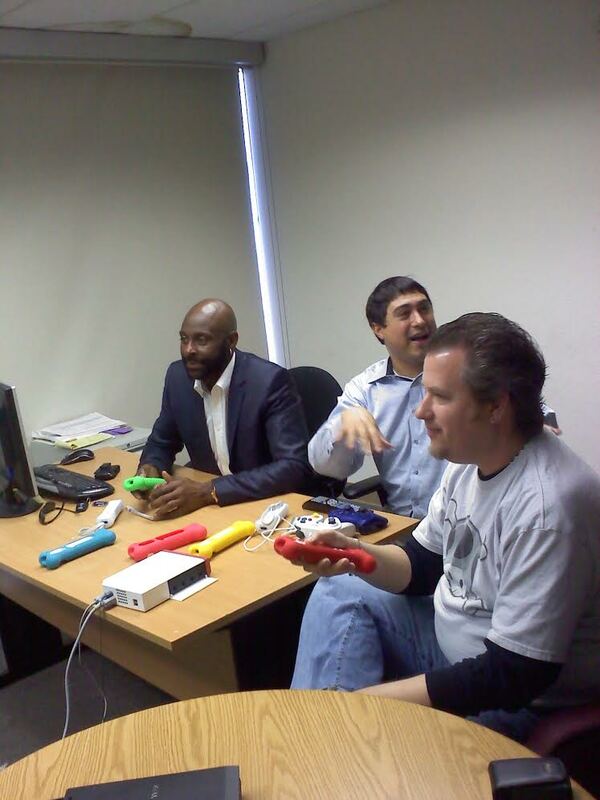 OhmConnect Community Manager Scott Matt testing Wii game "Jerry Rice Dog Football" in a previous role. As a game designer in his former career, Scott is acutely aware of the elements of the platform which keep him coming back for more. The platform encourages users to hit ‘streaks’ - keeping track of how many #OhmHours in a row in which a user has successfully reduced their energy consumption. The longer their streak, the larger the bonus they receive on their next payment of #OhmHour points, which can then be converted into cash via PayPal. Scott and his family have reached a 20-in-a-row #OhmHour streak and are now earning between $3-4 per #Ohmhour, simply for unplugging.